We help create sound financial strategies for the days ahead. At Epstein & White, we focus on a customized investment and retirement strategy to help get you retired, and stay retired. Through hard work, discipline, and a commitment to always putting our clients’ interests first, we focus on creating and executing a sound financial plan that is based on our clients’ unique needs and goals. Below, we are offering free downloads of some of our top financial insights to help you assess your current investment and retirement strategies. We hope you find these retirement and financial insight guides helpful, and if you would like to take it a step further for a complimentary review of your current strategies, please request via the form to the left. Retirees will see the largest increase in their Social Security benefits in seven years come January. But the higher cost-of-living adjustment is not the only way the system will change. On average, SS makes up 38% of an individual’s retirement. That’s why it’s important to know the rules of SS and how to use them to your advantage. The 2018 Tax Cuts & Jobs Act is official. You may be wondering how the rewrites will impact exemptions, credits & rates for 2019. Many factors can impact your taxes under the overhauled code. 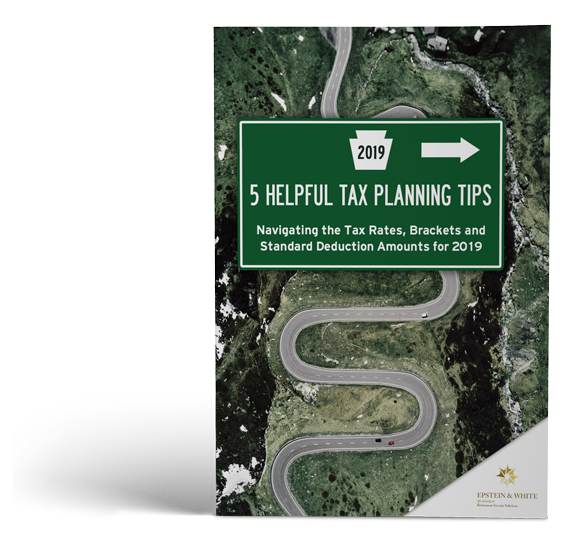 In addition to changes to your bracket & deductions, there are other aspects of your overall tax strategy to address. 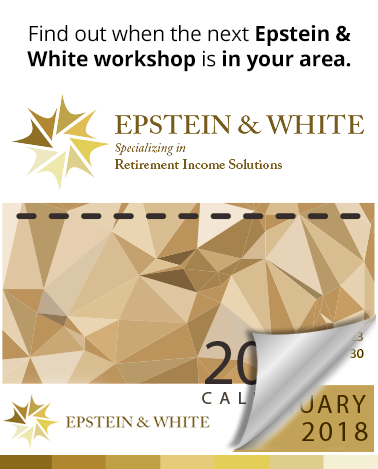 Epstein & White Retirement Income Solutions, LLC is a retirement income planning firm serving clients throughout San Diego, Del Mar, and other Southern California communities. As independent financial advisors in San Diego, we have developed our business by reaching out, nurturing and maintaining close, trusting relationships with each of our clients. *Investment Advisory Services offered through Epstein and White Financial LLC, a SEC Registered Investment Adviser. Bradley R. White, CA Insurance Number: OH26322. 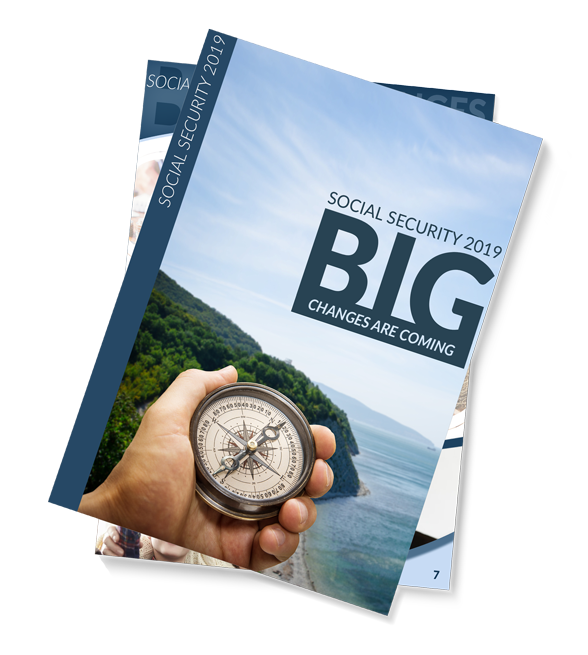 Download Our Social Security Guide. Have a Question for Retire Right Radio?